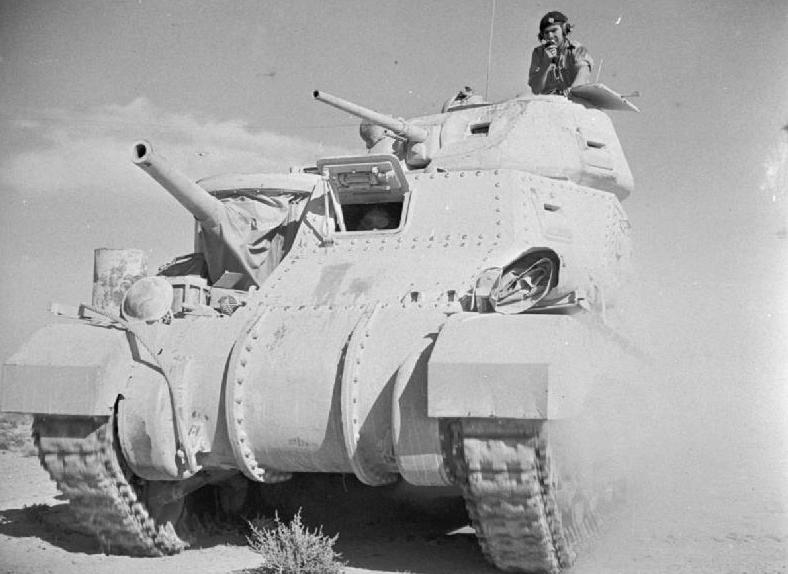 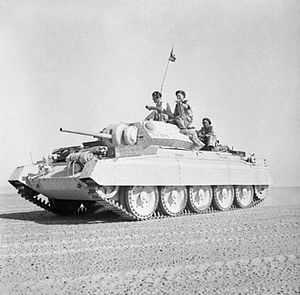 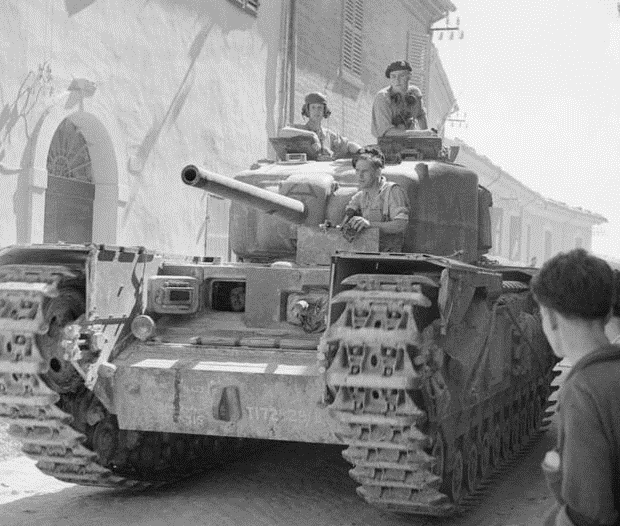 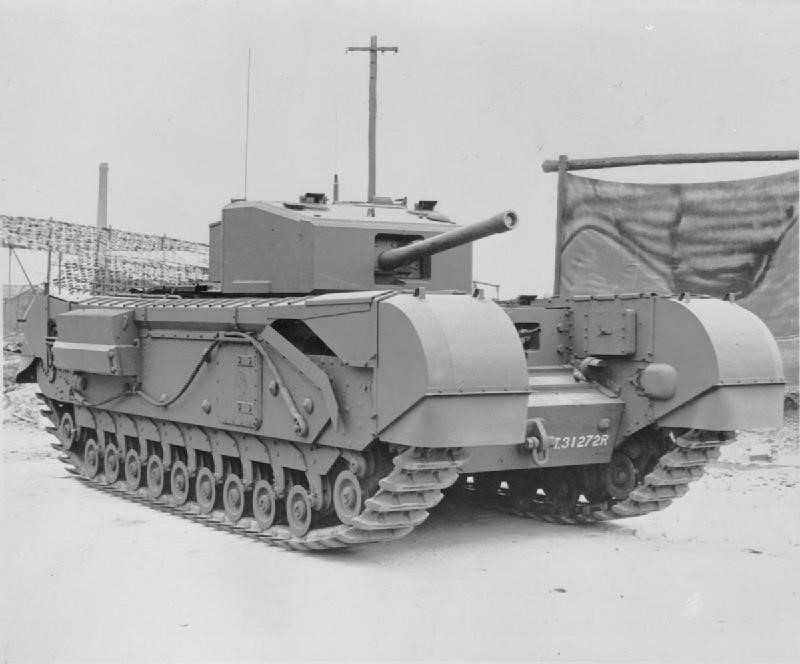 Early British tank units were equipped with light, Cruiser and Infantry tanks. 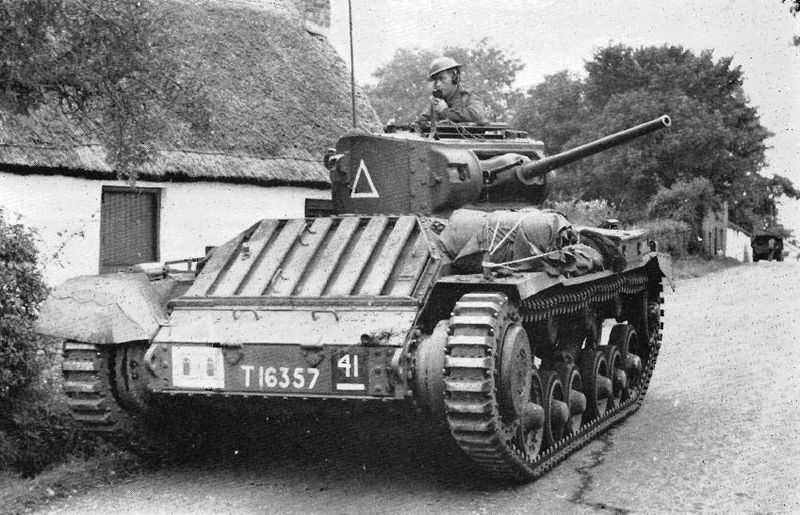 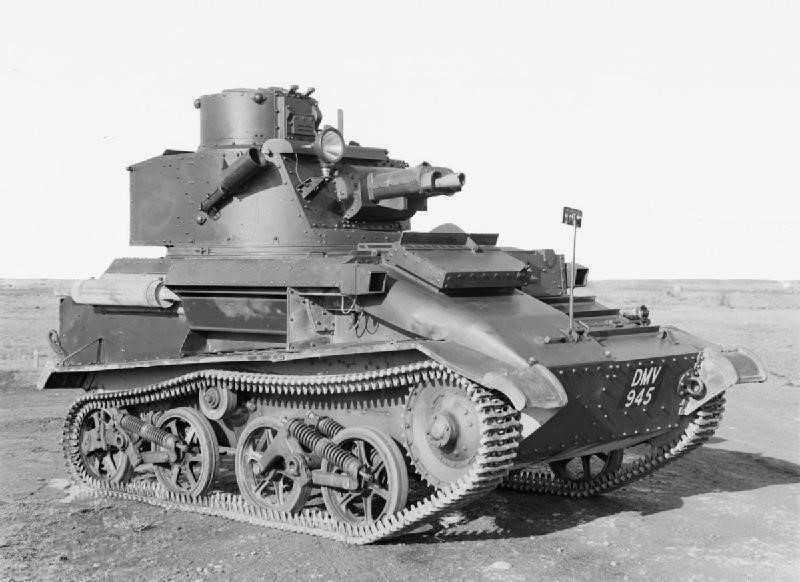 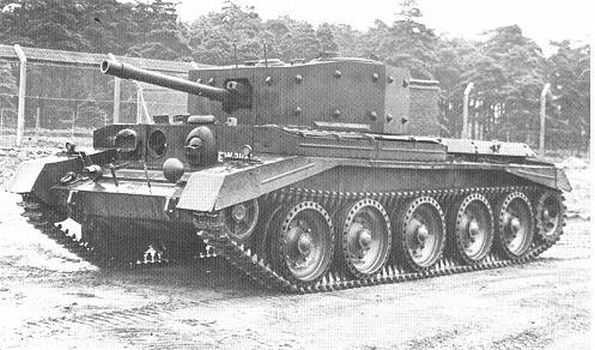 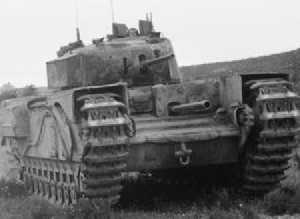 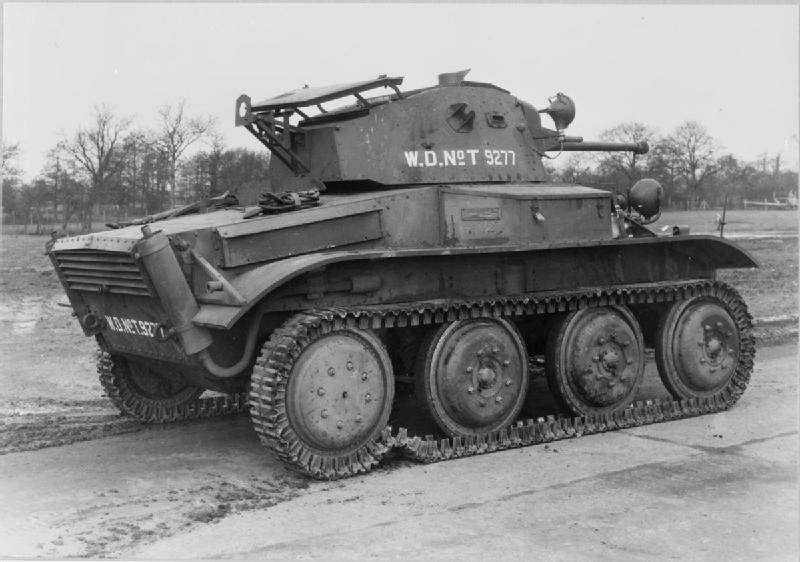 Light tanks were mainly all designed by Vickers and as British light tanks go, they were fast but armed only with heavy machine guns. 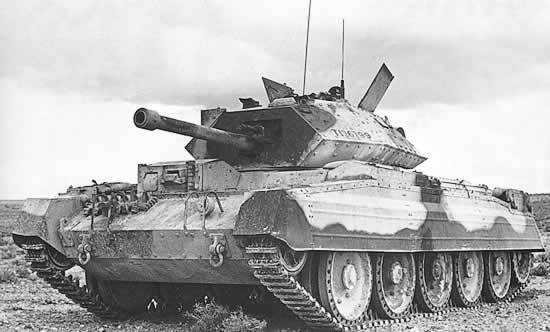 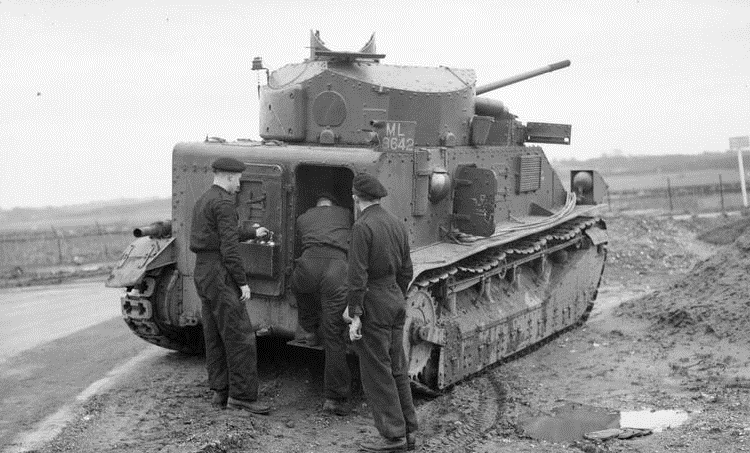 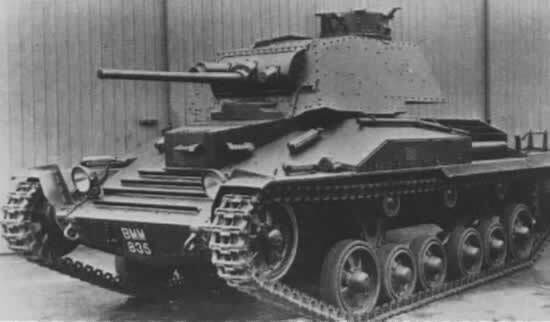 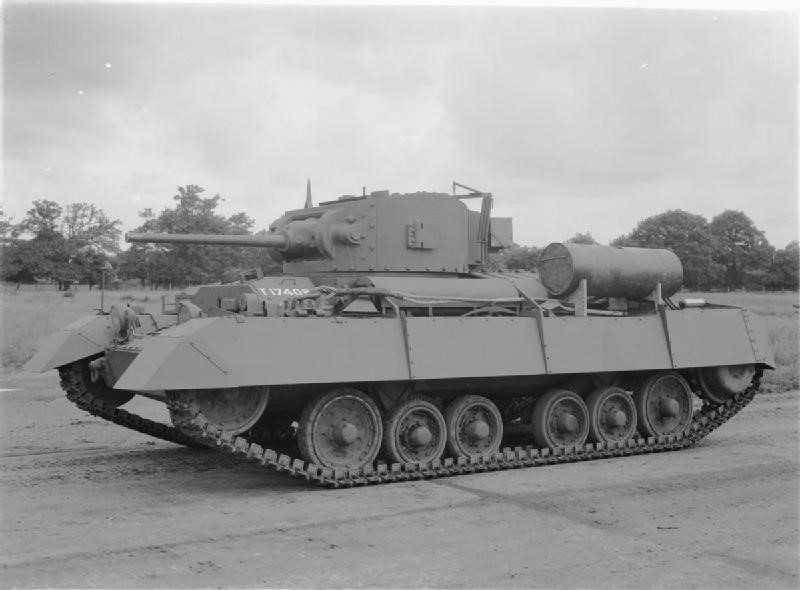 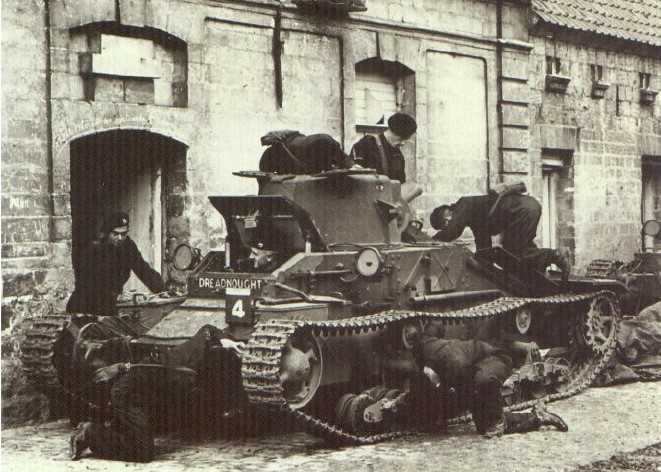 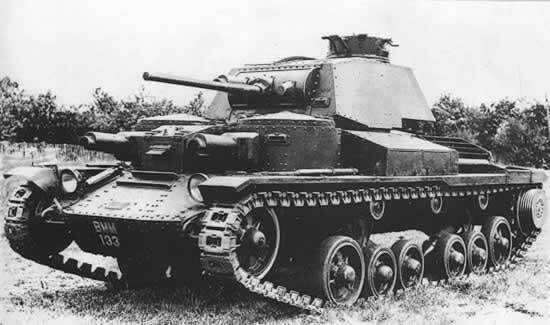 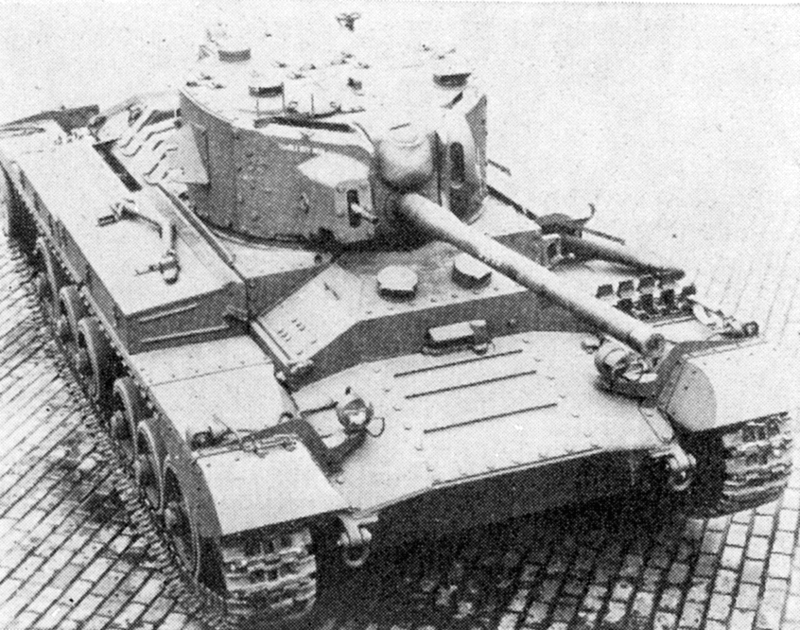 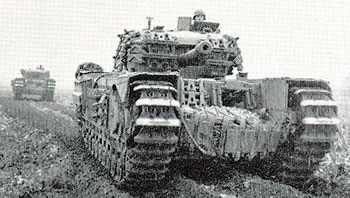 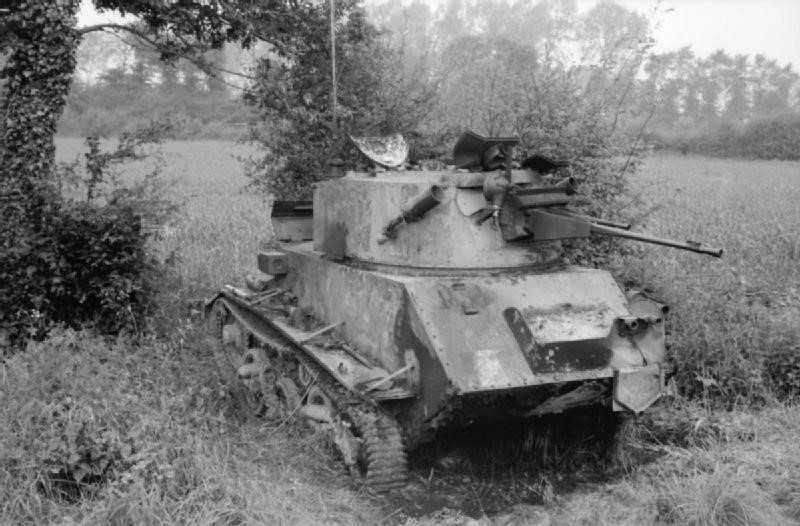 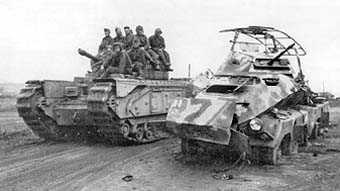 The early series of cruiser tanks were all mechanically unreliable which caused many breakdowns. 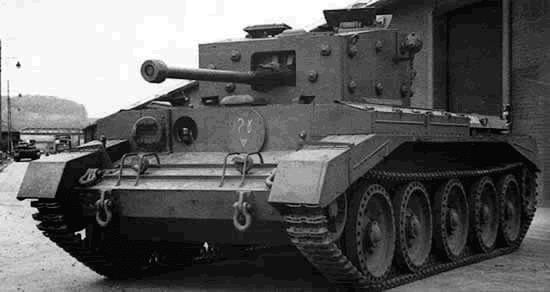 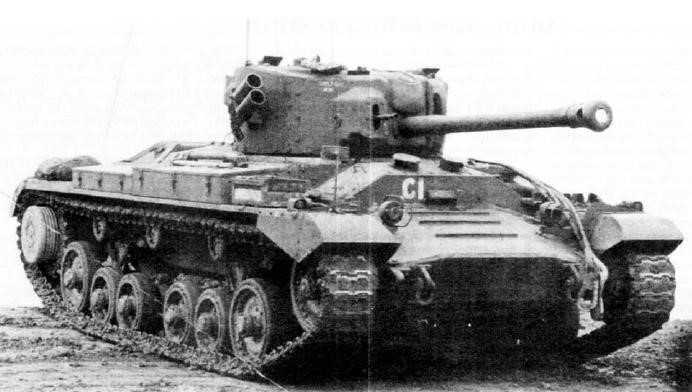 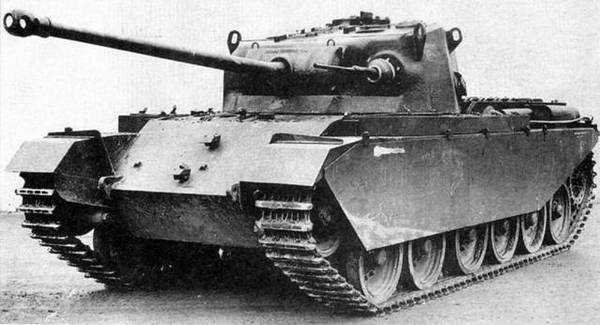 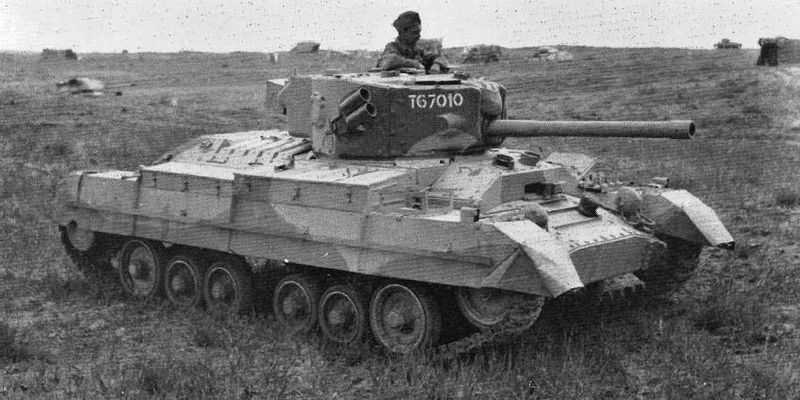 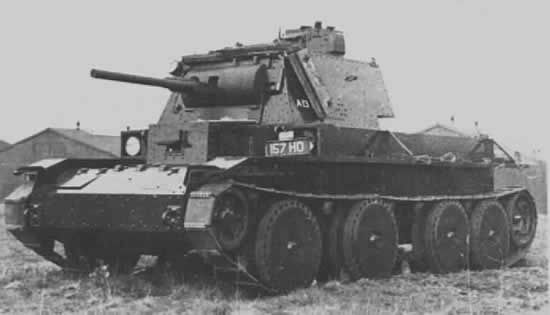 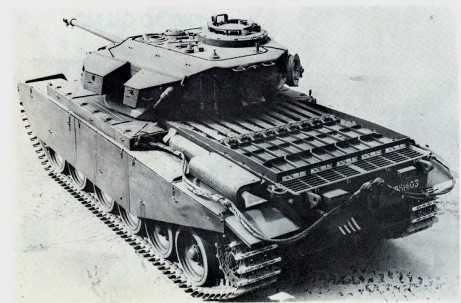 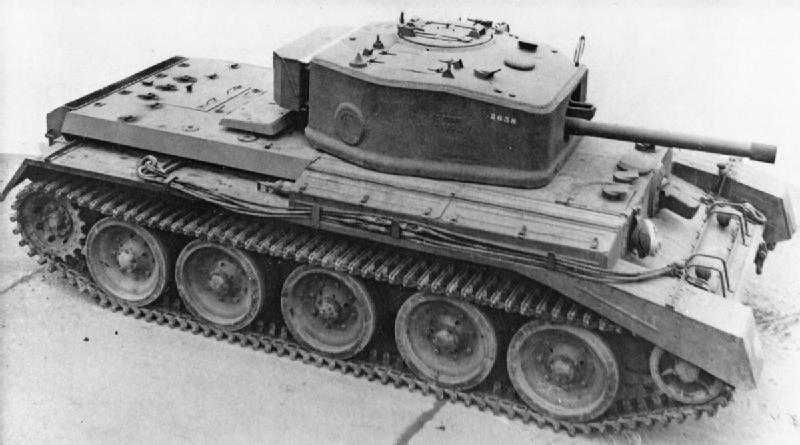 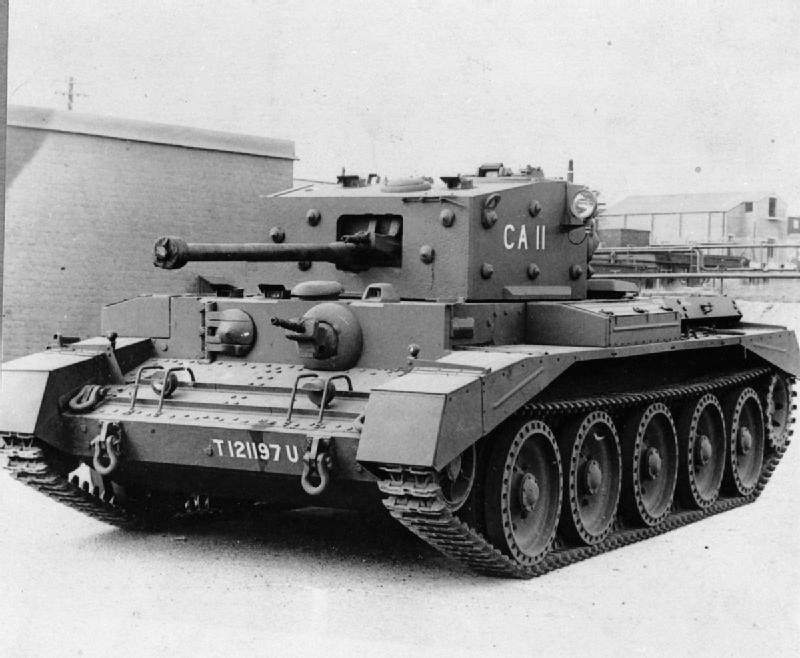 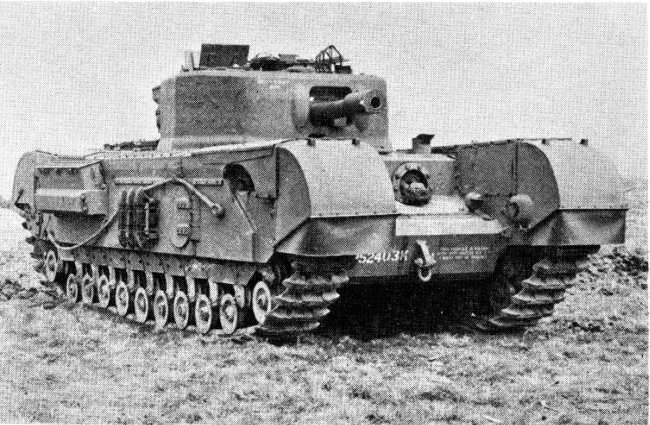 Subsequent designs were the same and it was not until the Cromwell that most of these problems were ironed out. 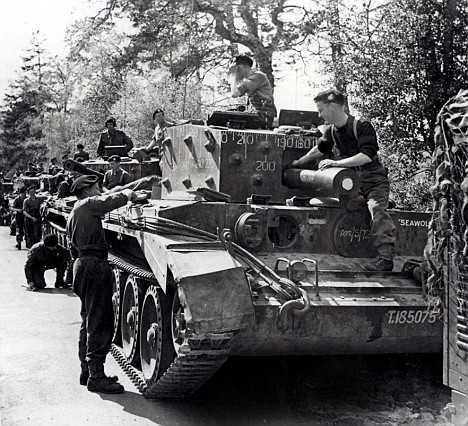 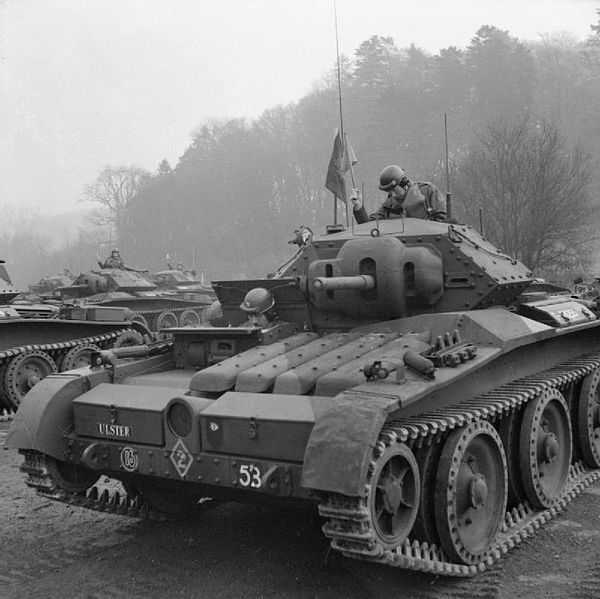 The UK's infantry tanks were all designed to keep pace with the infantry. 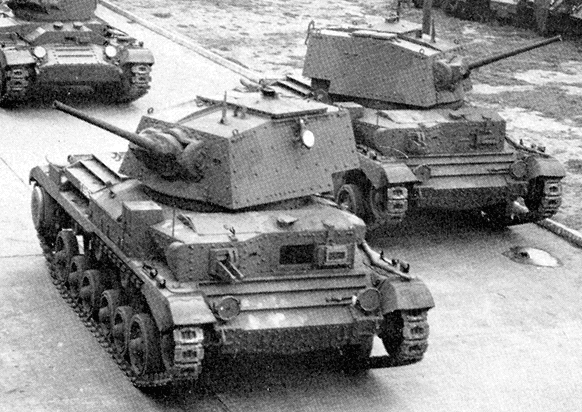 They were all well armoured and could take a lot of punishment, the three main designs was the Matilda, Valentine and Churchill. 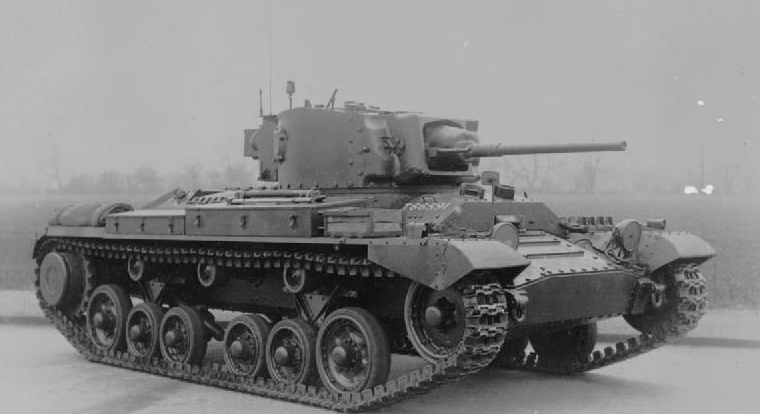 The Churchill tank proved to be one of the best British tanks to serve in World War Two and formed the basis of many specialist type vehicles. 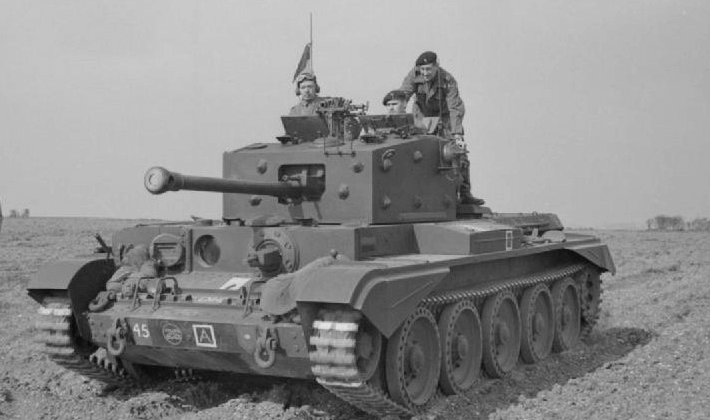 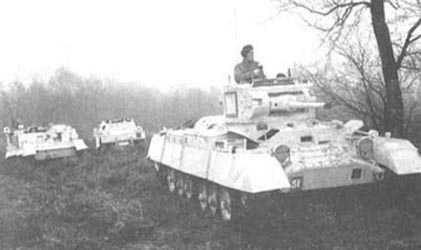 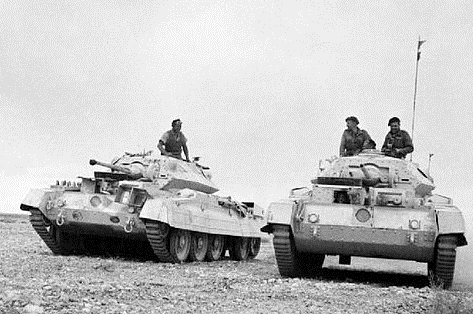 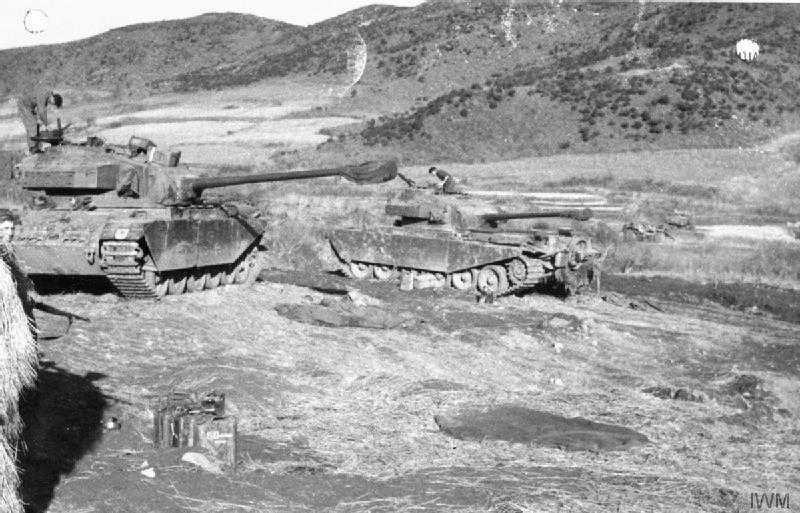 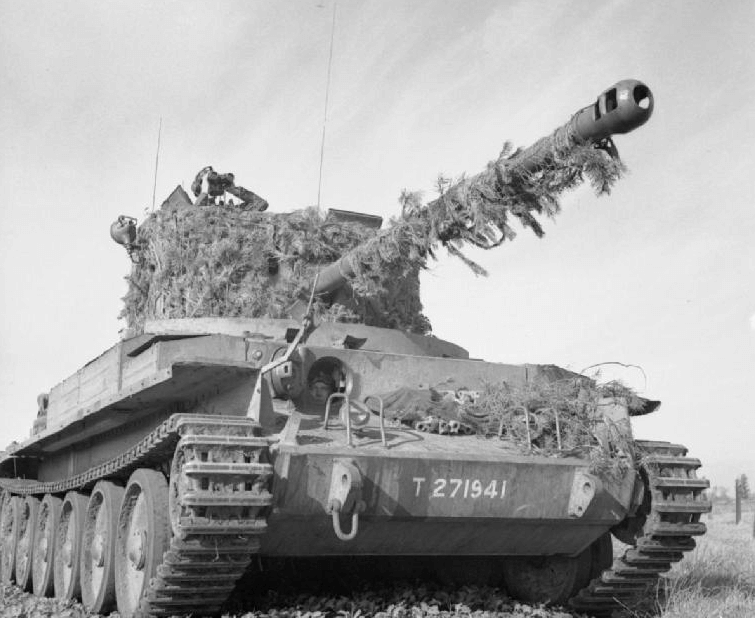 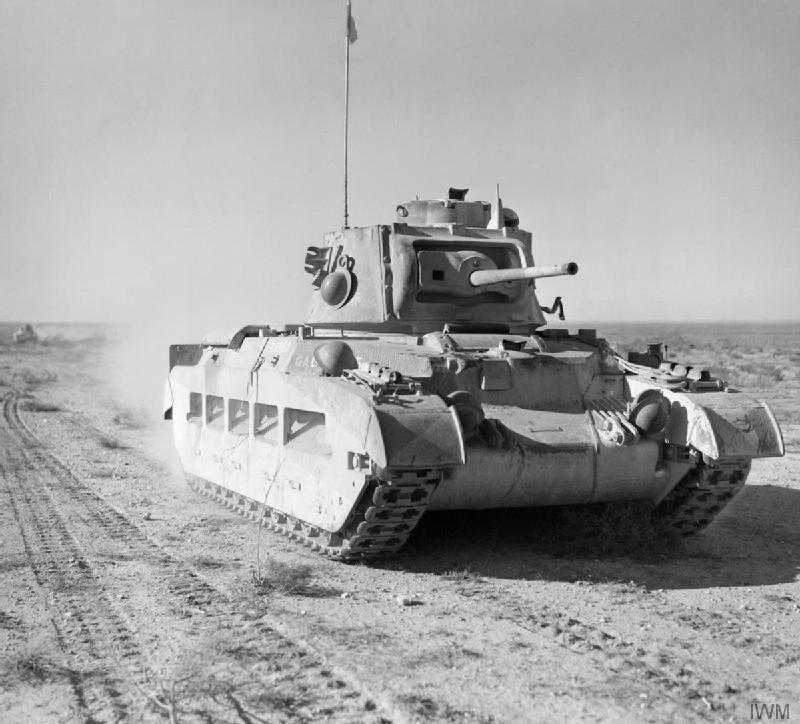 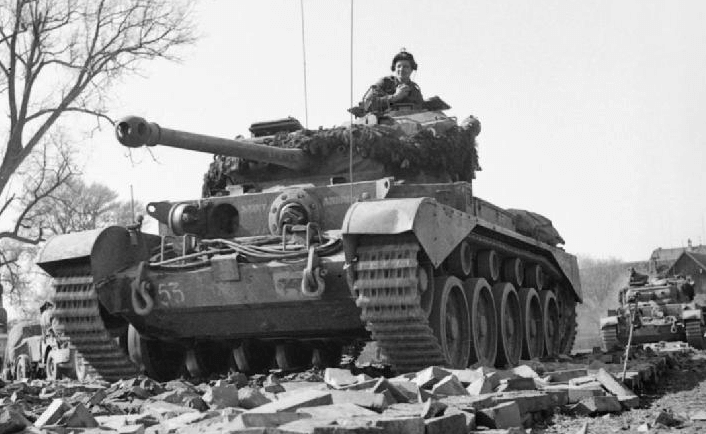 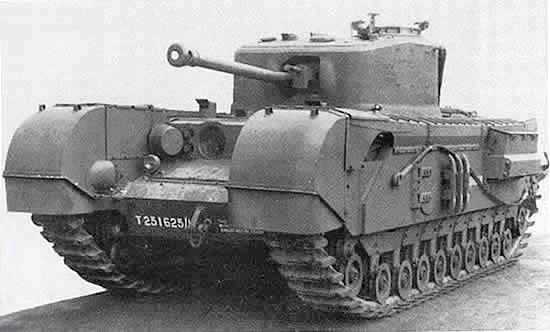 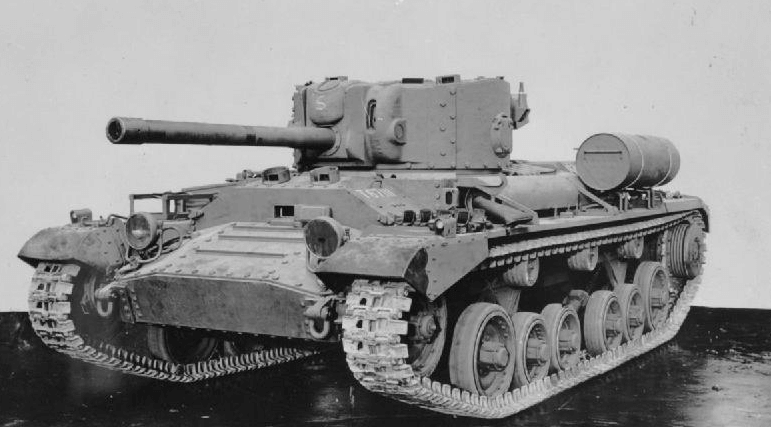 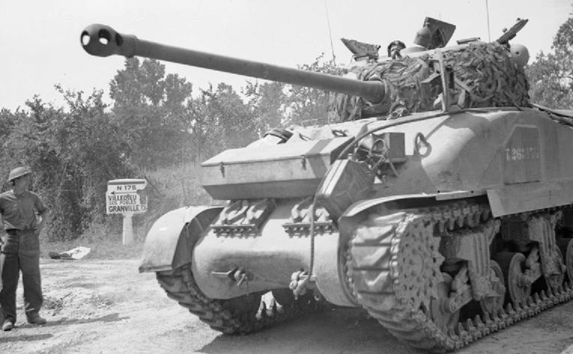 The final tanks developed before the wars end was the Comet and Centurion. 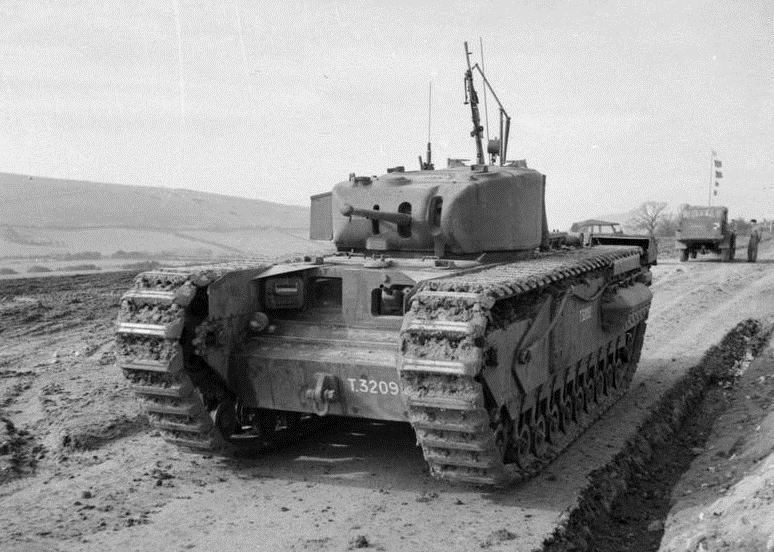 The Centurion came too late to see action but the Comet served in the final phase of the war.